A 50MW solar farm has been approved at a former RAF airfield, giving Elgin Energy the greenlight to develop Scotland’s largest consented solar project in the early 2020s. The development went into planning in August 2017 and is the first solar project to be approved by the Energy Consents Unit (ECU) of the Scottish Government, which rules on projects of 50MW or greater in output. 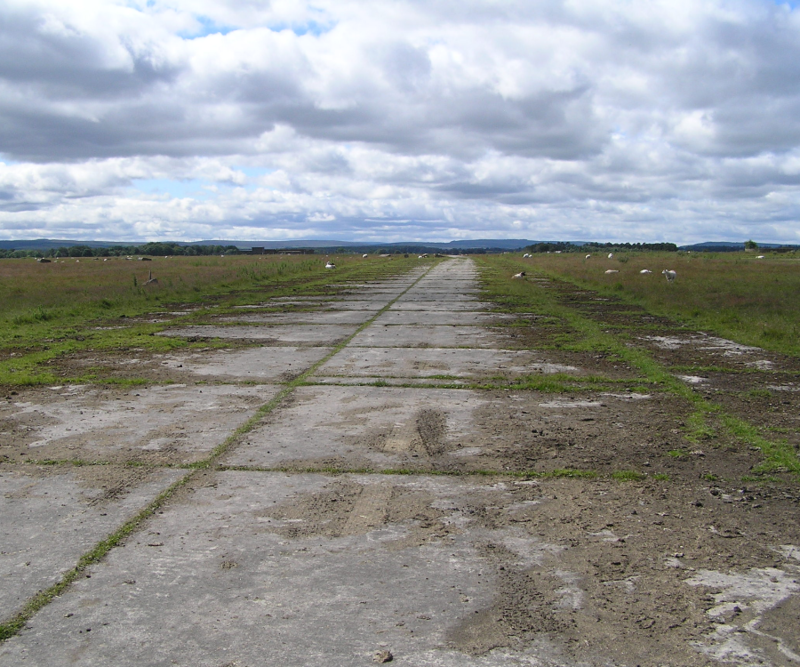 It will be built at Milltown Airfield near Elgin in Moray, a former RAF Airfield on land owned by the Innes Estate. The ECU has allowed a five-year time scale for the commencement of development of the project owing to “the scale and complexity” of the project. Unlike the majority of subsidy-free solar farms going into the screening process of development, the planning and decision documents for Elgin’s project make no mention of energy storage, instead relying on its scale of capacity to be commercially viable. The company previously described the size of the project as “symptomatic of the changing support regime for projects of this kind”. Ronan Kilduff, managing director of Elgin Energy, pointed to the cooperation between all parties involved in seeing the long awaited project successfully approved. “This large-scale project is the fruition of the commitment and vision between Elgin Energy, Innes Estate, Scottish and Southern Energy Power Distribution, National Grid, Savills and the rest of our professional support team. “The ECU, Moray Council and all parties involved in the planning process have been highly engaging and we are delighted with this outcome which is the culmination of almost six years preparatory work,” he said. Heralding an “exciting new chapter for Innes Estate”, land owner Edward Tennant said the project would play an important role in meeting Scotland’s future needs for renewable energy. “The need for renewable energy is becoming increasingly important and we are very happy to be contributing to the green future of Scotland. “It has been a pleasure to work with Elgin Energy as their wealth of experience in the sector has made the process very smooth and we look forward to the completion of the project and the continuation of our working relationship,” he said. The development will occupy approximately 115 hectares of a former RAF Airfield. Image: Elgin Energy. The project marks a significant increase in Elgin Energy’s scope of projects, having developed the current largest operational solar farm in Scotland – a 13MW solar farm in Perth. The company also previously secured planning permission to develop a 20MW solar farm at a site adjacent to the Milltown Airfield in Speyslaw near Urquhart. 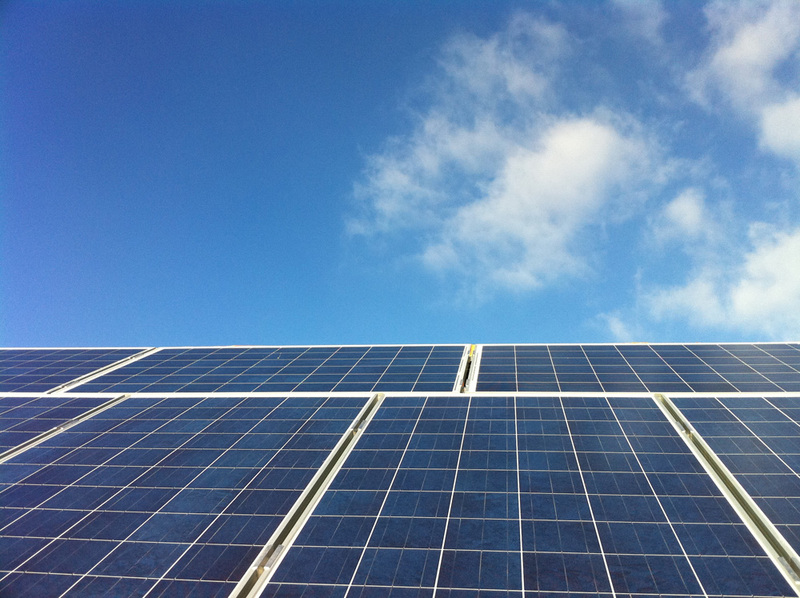 The new large scale development will add significantly to Scotland’s installed solar capacity, which Elgin says stands at just 319MW of the UK’s more than 13GW of solar PV. However Aleksandra Klassen, national coordinator for STA Scotland, said the project will not only make “a vast contribution to the development of solar in Scotland”, but also show the viability of large-scale projects in a post-subsidy environment. “That such large-scale projects are being planned for in the subsidy-free era is testament to the increasingly important role solar will play in our national decarbonisation strategies,” she said.